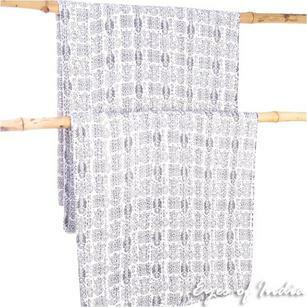 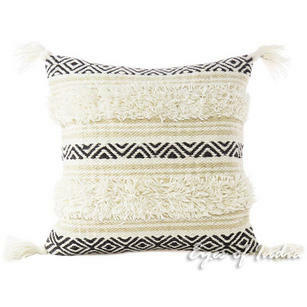 Take a look at our stunning collection of tassel and fringe pillow covers. 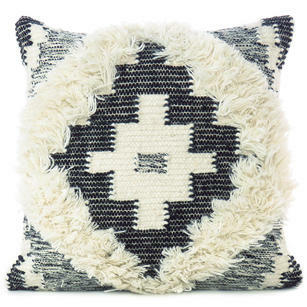 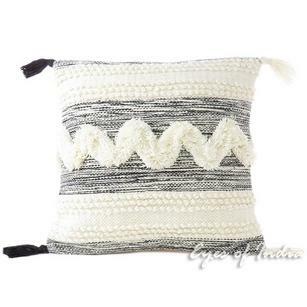 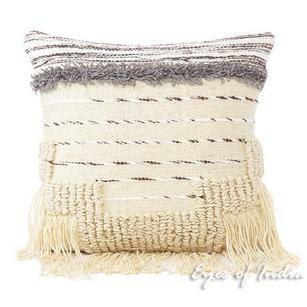 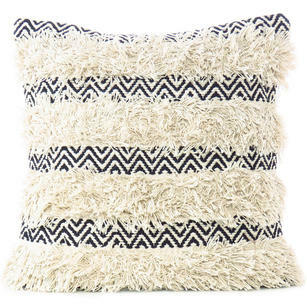 Overflowing with a mix of hand-loomed wool and cotton, these tassel pillows are comfy yet durable, and make a bold statement in any home decor setting. 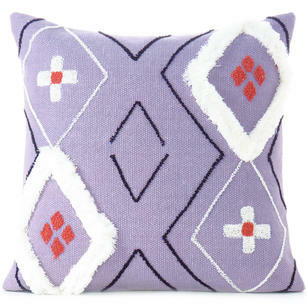 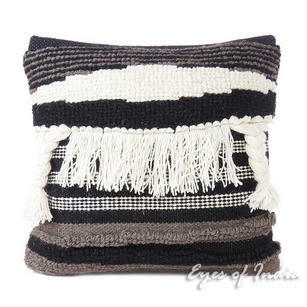 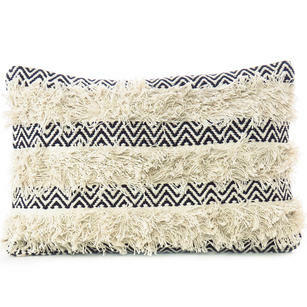 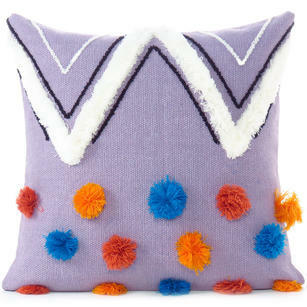 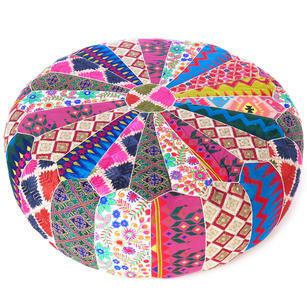 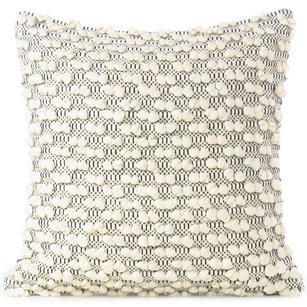 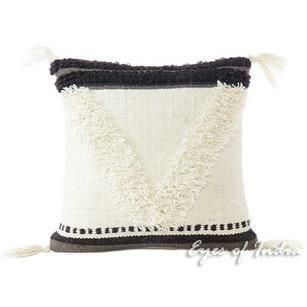 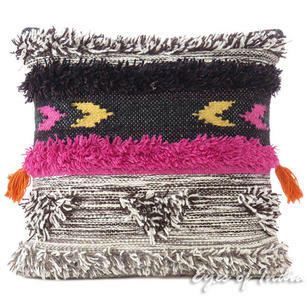 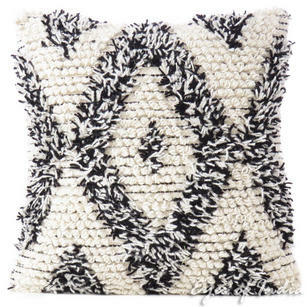 Our fringe cushions are beautifully textured, classy and fun! 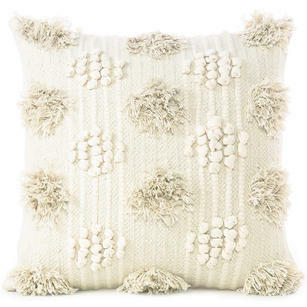 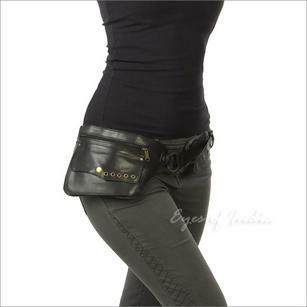 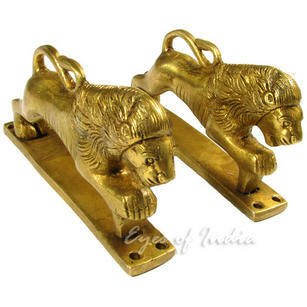 Buy a few to toss around the room to add a new look and feel.